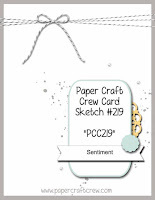 I love all the elements in the Paper Craft Crew, but I decided to strip away elements for a change instead of adding to the sketch like I usually do! 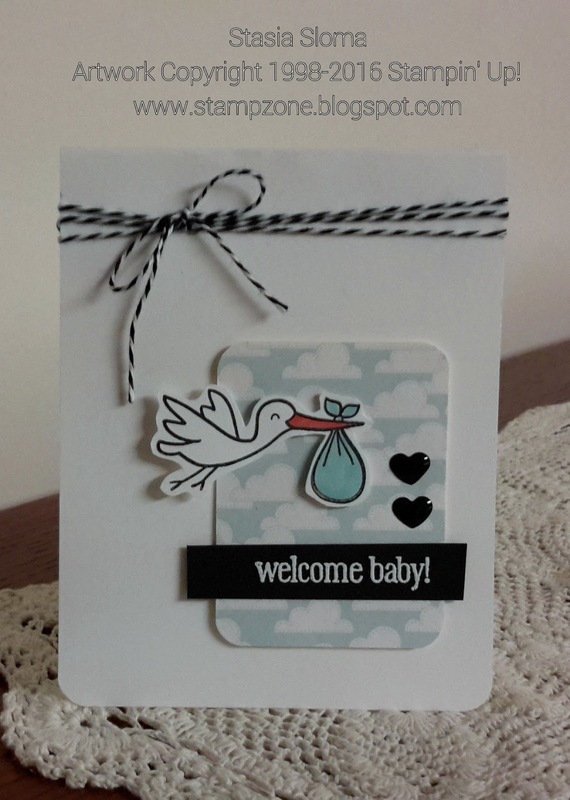 This was the week of baby card making. I had a baby shower to go and inspired me to create with my baby stamp sets. Here is a Lawn Fawn stamp set paired up with a sentiment that I have from an old TPC Studio set. Love your card idea - perfect for that new little one. 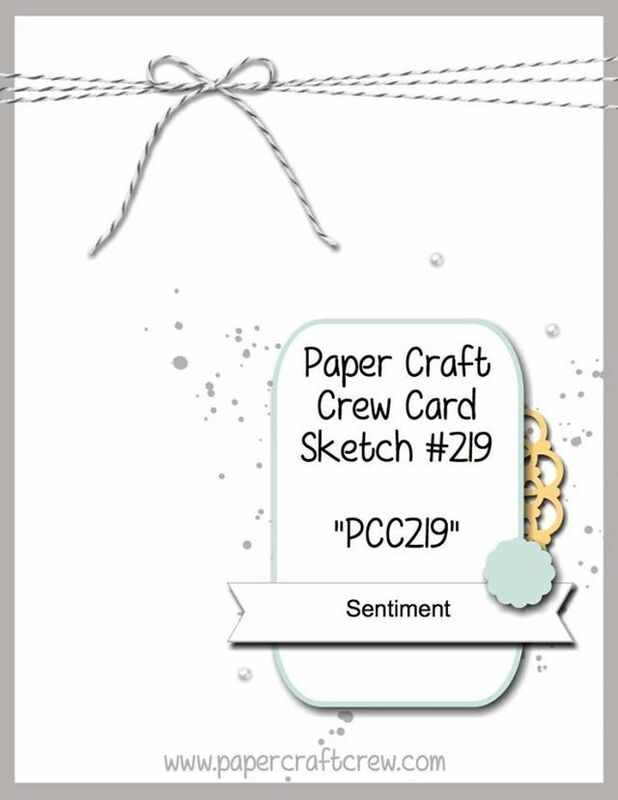 Thanks for joining the Paper Craft Crew challenge this week!